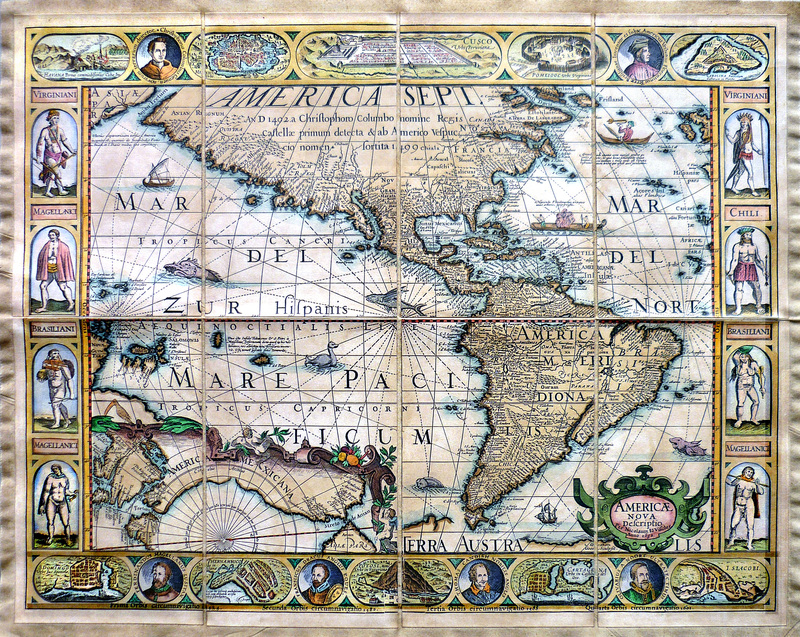 ARTISAN MAPS | High quality reproductions of historical maps and other subjects. 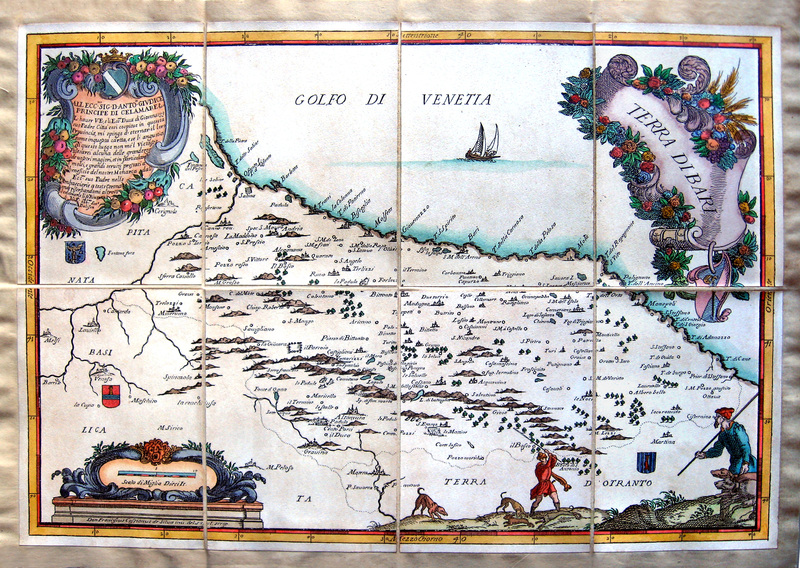 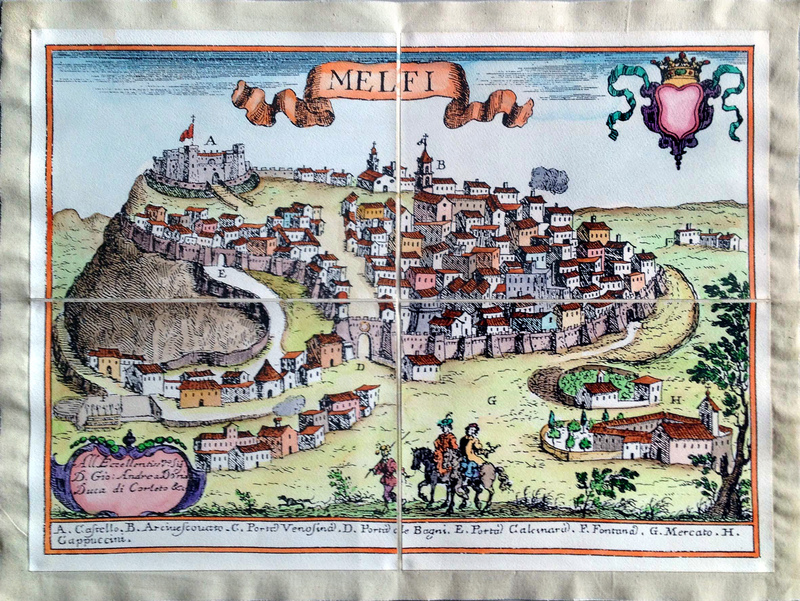 Artisanmaps offers high quality, artistic reproductions of rare antique maps and other subjects, hand-crafted by a family of artisans in Florence-Italy through a traditional engraving process that involves centuries-old manufacturing techniques and water-coloring by hand. 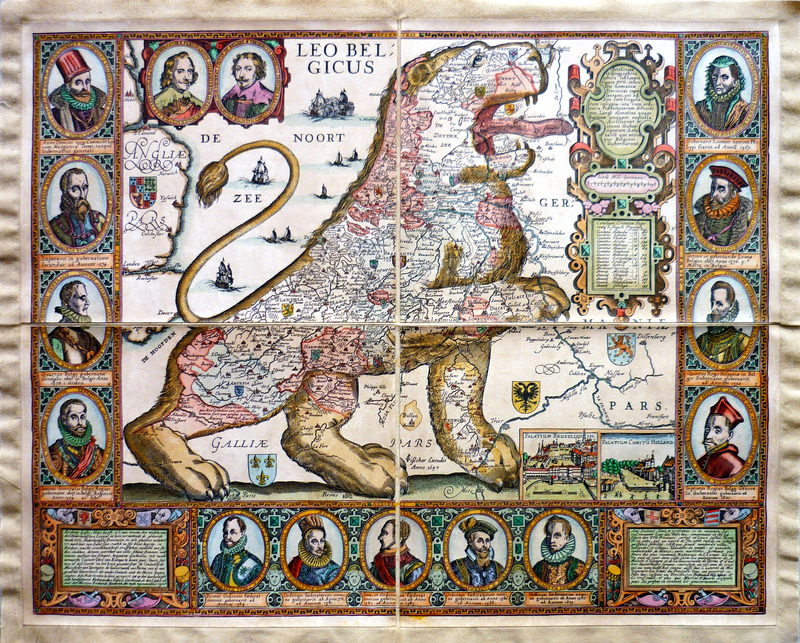 The end-results are truly unique pieces, worthy of the original vintage map. 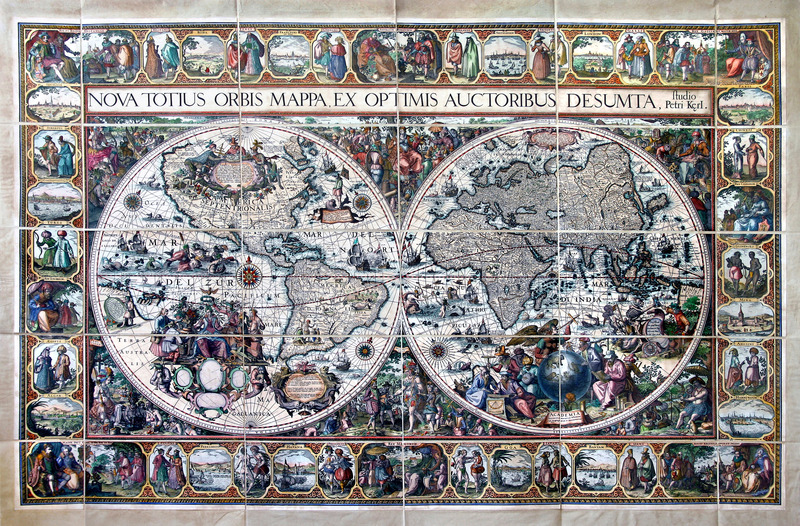 Artisanmaps also offers its clients the ability to reproduce, using the same techniques, their own images or photos through Special Orders.